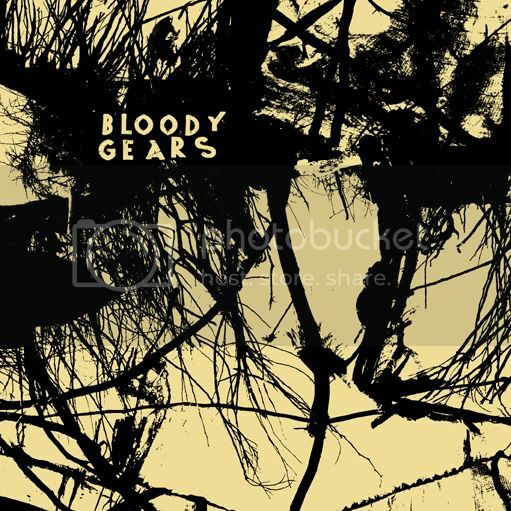 Bloody Gears: Bloody Gears 7"
We have a 3 song 7" record coming out soon on Deranged Records. There is also a Euro press in the works on Taken By Surprise Records sometime down the road. We recorded two new tracks and a better version of the song "Take a Ride" from the demo. Look for it soon wherever punk is bought and sold.